Posted April 16, 2019 at 8:19 am . 0 comments. 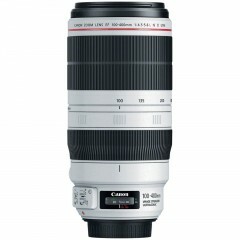 Our street prices have been very popular on these Canon lenses, after they recently dropped! This is the last week to take advantage of these street prices, before scheduled store closures this week. These deals are available from authorized Canon dealers with a 1-year Canon USA warranty, while quantities last.